We scour social media to find the latest Santa’s Village experiences shot by visitors and locals. 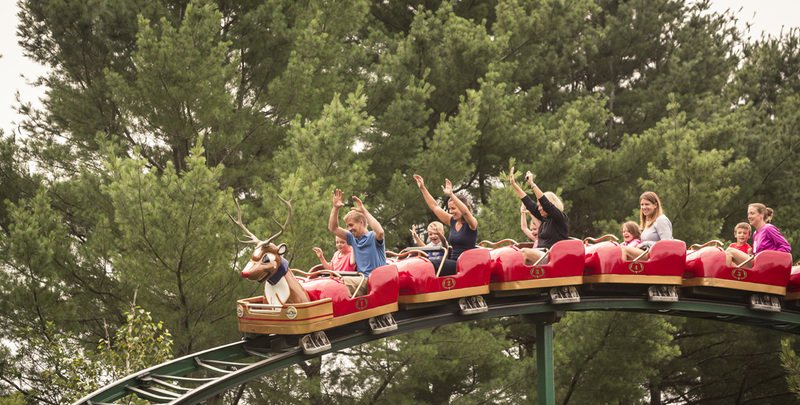 Tag your photos #SantasVillage for consideration. Stay up to date with the latest Santa’s Village news. Give us a like on Facebook and follow us on Instagram for all Santa’s Village updates plus really cool shots of the park!